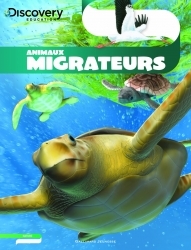 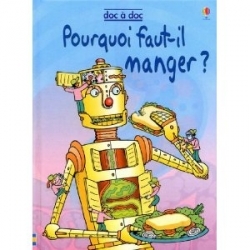 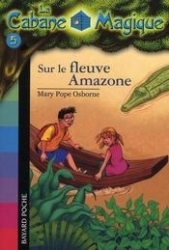 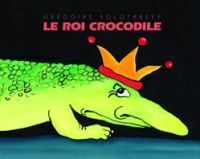 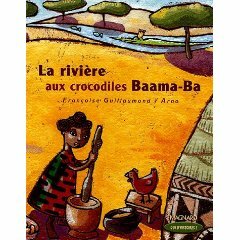 L'alligator ou le python ? 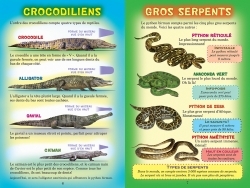 Who will win: Alligator vs. python. 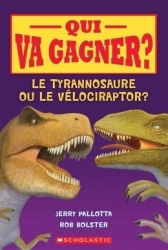 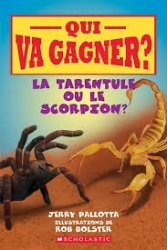 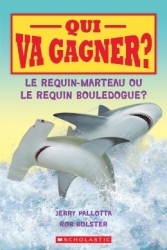 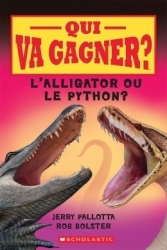 Qui va gagner: L'alligator ou le python ?